A value-priced “hall of fame” covered solid reactive. This ball was drilled on the smoother side. It’s pretty straight up, pin in ring finger and CG right in the center of palm. Won’t spend much time on drilling as this will vary and coverstock is 75% of the reaction. Was really looking for drilling that will finish off the deck in the correct place, compared to what I was getting before, i.e., too strong a finish off the back of the deck. As usual, I suggest to work with your local pro to find what best works for you. First impressions was that this ball is an absolute THS killer! It’s not the biggest hooking ball, but it was so playable for so long with 2000 grit and polish. The heavier the polish, the more playable it was on a drier THS. I will say that unless you have very high speed or low revs, the ball will not be as forgiving on a drier condition. It needs some oil or some polish, you choose. I know nowadays every ball sounds great but here’s some more detail about this particular ball. First, price point is very good. Affordable if it’s your first ball or adding to your arsenal. Symmetric core, a very even and strong rolling reaction. It’s the same core as in the Fast and the Natural. It has the R2S solid cover which has been used for some time now in various Storm lines, going back to at least the Special Agent. It’s also on the current Reign of Fire at 1000 grit. This cover is one of the most versatile on the market. There is a reason why it’s on so many Storm balls for the last several years. It plain works and is extremely tweakable. If there was a hall of fame for coverstocks, this one would surely wind up there. Take a look at the Storm lineups from previous years and the numerous appearances speak for themselves. The Furious comes 2000 grit sanded OOB. Heavy polish 9/10: I have been using this ball at 2000 with anywhere from extender polish to light polish. I can use this ball right out of the gate and on some occasions, use it all night. That’s the case with extender polish. Being a lefty, I can start in the track down 8 to 4 or 5 at the breakpoint. As the oil breaks down, I move in to 13 to 6/7 and then further 16 to 8/9. Light Polish 8/10: With light polish, this is a strong ball. It’s not an “up the boards” ball for someone with my hand. But if you like to swing the ball, you will really like this ball. I love the reaction of this ball with light polish, but you’ve got to use it in the right part of the lane. With only light polish (or out of the box, for that matter), you better put it away when the lanes dry up unless you are a stroker. The risk is that it noses up or burns up leaving flat corners. When it’s new, it really hits and carries well. As you get a full season worth of games on it, it will carry a little less. Despite this, I really think this is potentially a good benchmark ball for many. The great thing about this cover is that it will not be toast after half a game like the “high end” covers, especially if you polish it. Rememeber, it used to be a high end cover in it’s own right so if you sand it to 1000 grit for example, I doubt it will be playable for very long on a medium or dry THS. Put some polish on it and generally speaking, you can move and not lose hit. The shape of the reaction is very nice. It is pretty clean up front. It reads the back part of the midlane and at the breakpoint. We drilled it to read more of the midlane, but like many Storm balls, they like to read the last third of the lane. This particular ball from Storm is smoother than the traditional Storm, late breaking big backend shape. It’s important to note the shape of the reaction with any equipment you select. The ball has a lot of energy at the pins. Carry is above average when new. It’s not the same carry as a ball like the Cell, but it’s much more versatile. This is a controllable ball as it is a little earlier reading than a ball like the Reign, which has a pearlized R2S cover. Nevertheless, you rarely worry about recovery on the backend. 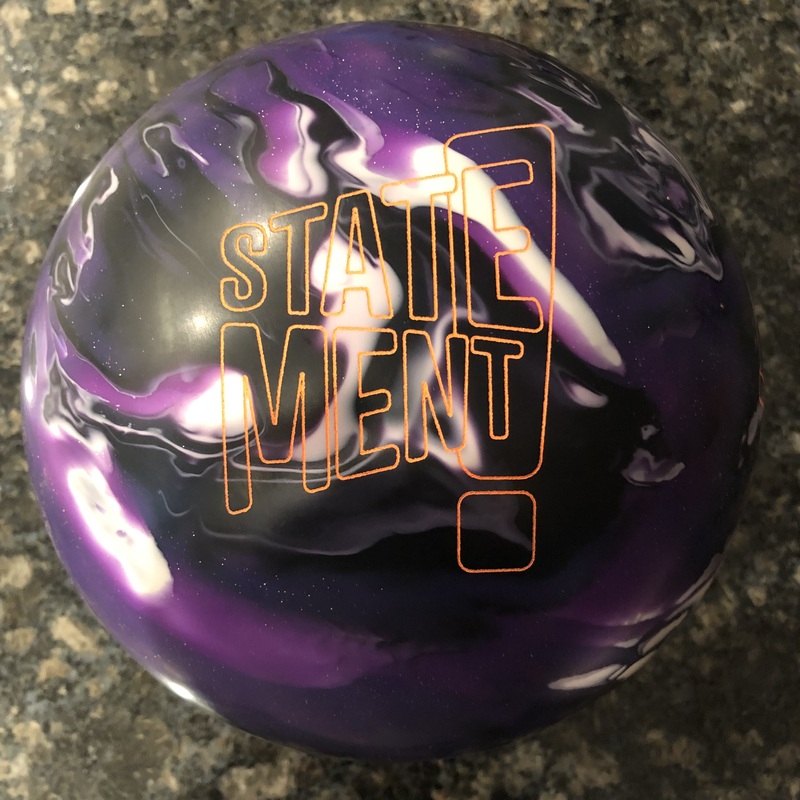 Shark 8/10: From my arsenal, it was the only ball I could use on the Shark pattern. I was able to play 25 to 13/14 with awesome carry. I couldn’t use the Cell oddly enough as it was too strong to go more “direct” and not enough backend reaction to play deep. Versatility and controllability are the keys with this ball. If you want to use it on fresh, you could do so easily. If you want to use it on stronger patters, ditto. 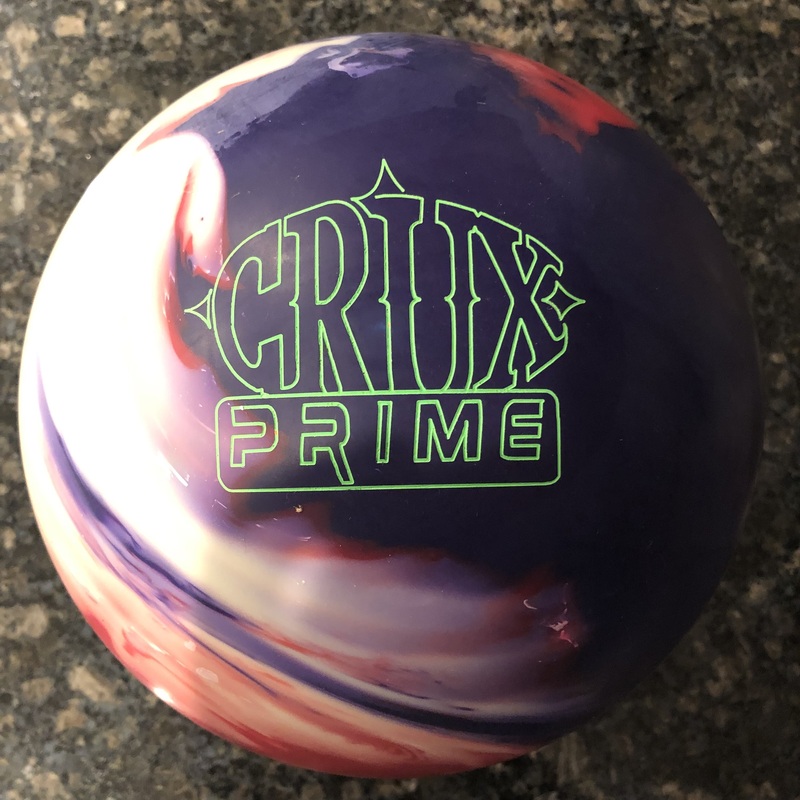 I have decided to keep the light polish as this ball is really good in the second game when the front breaks down a little or there is a little bit of push from carrydown. Since it’s primary reaction is late midlane and breakpoint, it doesn’t care about the softening breakpoint. Plenty of energy storage for transfer to the pins. I have found a very good place in my arsenal for this ball and I think most could. Without polish at 2000 or 4000, strokers will like this ball on THS. With some polish, tweeners and crankers will love this ball. Consider this for your Control or Benchmark ball! 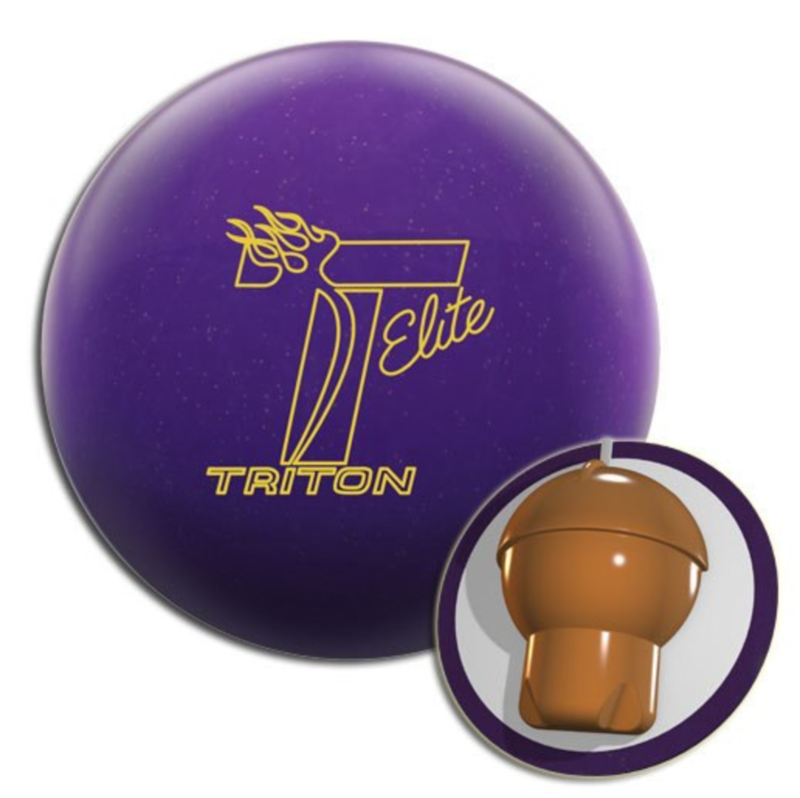 For a full review and Digitrax analysis, visit my Tamer Bowling Video Ball Reviews. 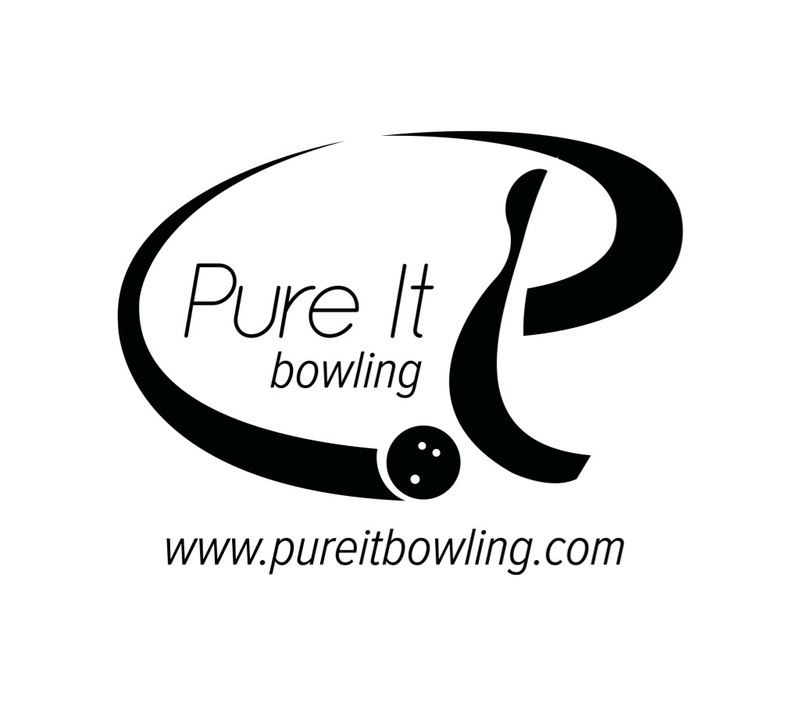 Previous PostFirst Night in PBAx – Cheetah Fun!Next PostIs a Strike a Strike?